Are you trying to save for retirement, make the most of your income in old age, navigate the state pension maze, or just feel baffled by some bit of pension jargon? 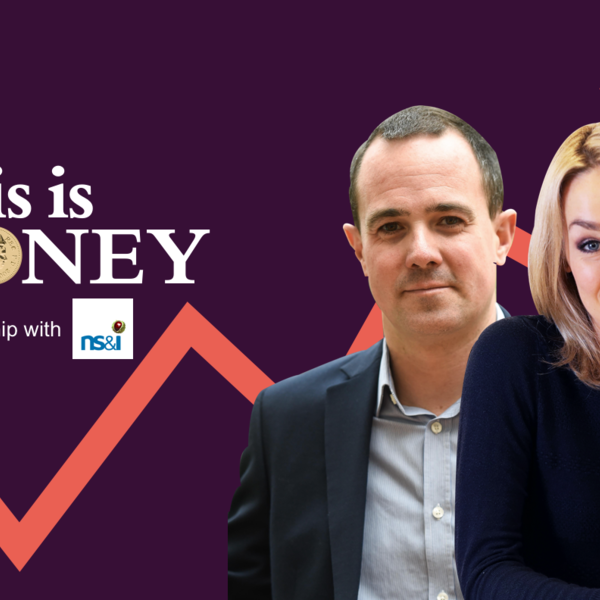 In the This is Money podcast this week, former Pensions Minister and our regular columnist, Steve Webb, is on hand to help you out. Editor Simon Lambert and host Georgie Frost are also joined by The Pensions Advisory Service boss Michelle Cracknell to answer reader questions about retirement savings. Am I being overcharged by a financial adviser to invest my pension? If I die, will my wife inherit some of my state pension? Will the transfer value of my final salary pension go up if I wait a while? The panel also tackles questions on getting married later in life, setting up a pension when you're self-employed and they explain some of the terrible jargon used by the pensions industry. Why might the GMP, or Guaranteed Minimum Pension, actually reduce your state pension? Is a PIE - a pension increase exchange - worth taking from a former employer? How does the Lifetime Allowance work and if you think you might breach it should you consider getting a Lifetime Isa? They also discuss some of the most popular pensions issues raised by This is Money readers, including pension freedoms and the flat rate state pension. Follow the money: Are bank scammers about to be stopped in their tracks?